Afterpay maximum $1000 - Available online only. Openpay maximum $2000 online & $6000 in-store. 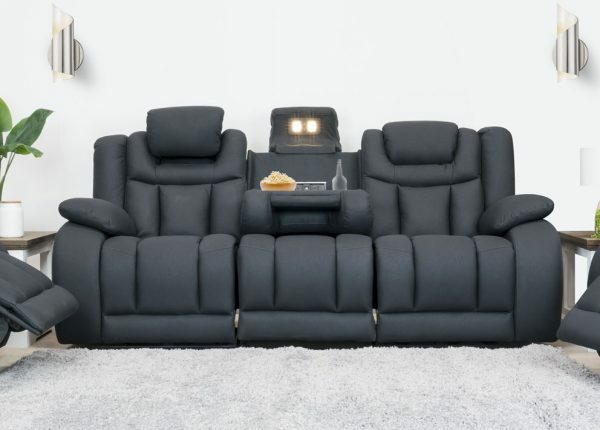 Furniture Stores Melbourne - Shop at Furniture Galore Today! 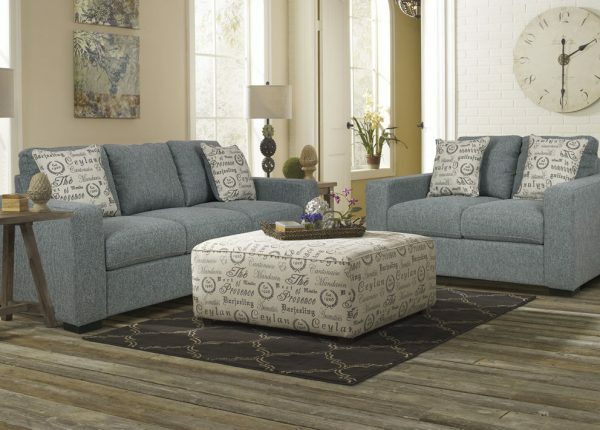 With Furniture Galore, shopping is always a personal experience. 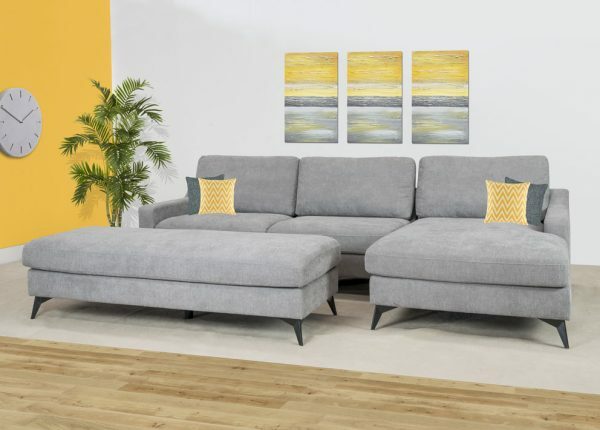 We understand how important it is to find a quality piece of affordable furniture that will coordinate with your décor and fit your budget. 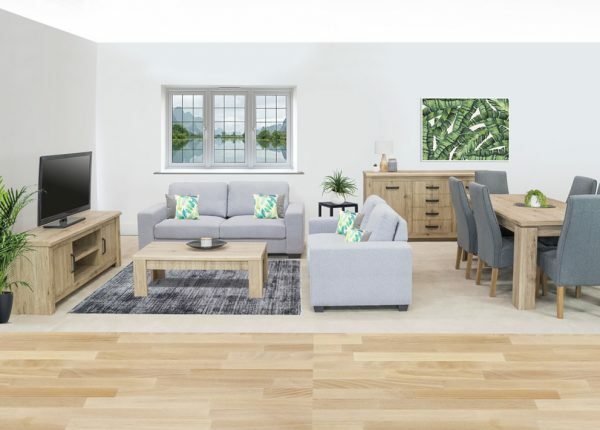 Our story began 25 years ago in furniture manufacturing, so we have the expertise to bring you the best quality furniture for the lowest possible price. Our international connections help make that possible, ensuring our furniture warehouse has something for every home. 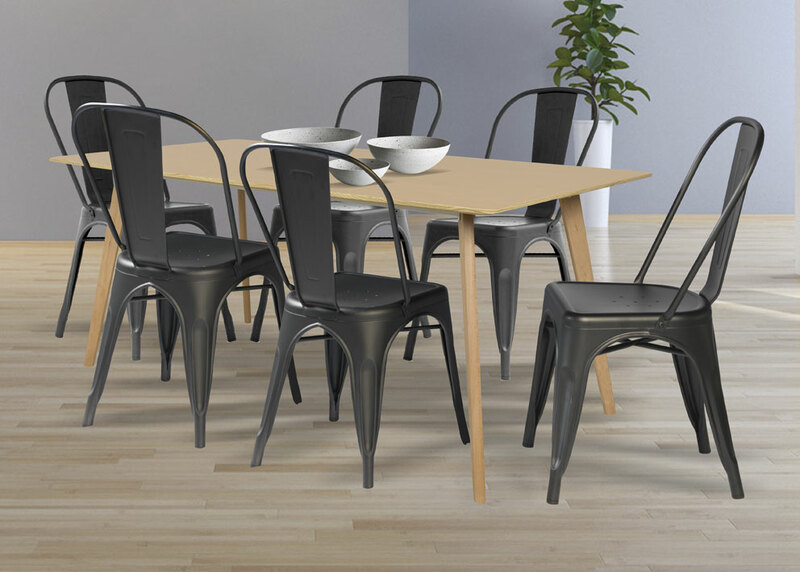 If you’re after furniture online, we have one of the best selections of cheap furniture in Melbourne that doesn’t sacrifice on quality. 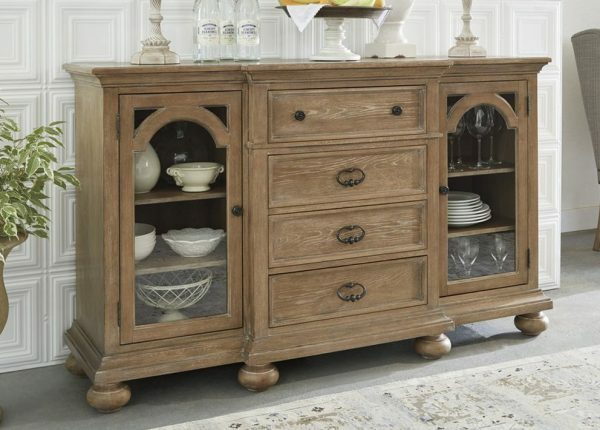 Choosing any piece of furniture is an investment that lasts for years so you want to make the best choice. 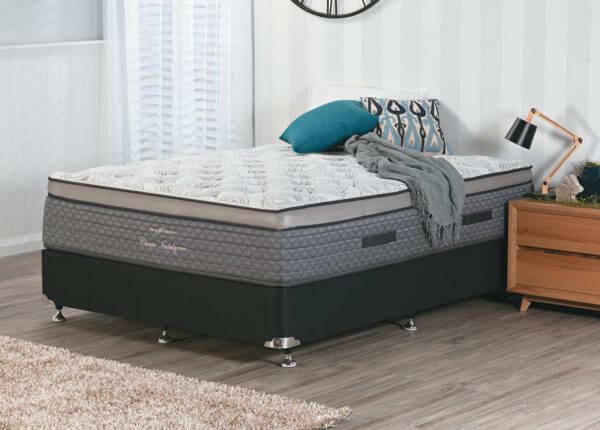 With a variety of payment methods available such as PayPal, Visa, MasterCard and Afterpay our furniture stores across the area are ready to help you find the best designer products across Australia. 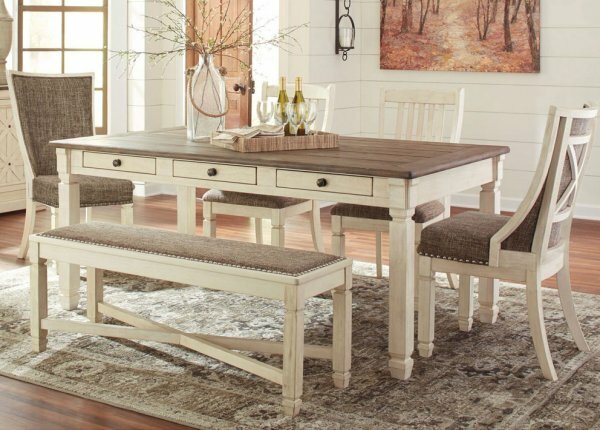 You can find furniture for your living room, dining room, bedroom, home office and lounge pieces. 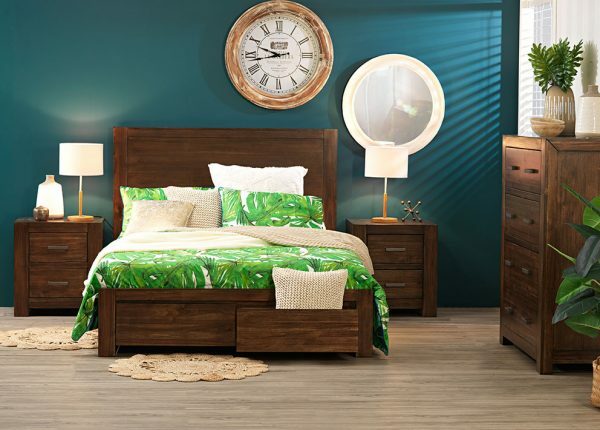 Explore our website for home, lounge, bedroom, dining and occasional furniture options. The come visit one of our conveniently located furniture stores across Melbourne to see our range first hand. We're here for you - simply chat with us online or send an enquiry today!